Millennium Technologies offers three M-Spec big bore kits for your RZR1000 XP or General 1000 to fit any budget or performance requirement. M-Spec service kits are the most economical way to add performance or repair your stock cylinder. The M-Spec service kit includes our overbore service and proprietary Nickle Silicon Carbide plating process to increase the displacement of your OEM cylinder. These kits are available in (+2mm) 1042cc and (+3mm) 1064cc displacements and complete with a Wossner piston kit and Cometic gasket kit. If you need the ultimate performance, our M-Spec billet bolt-on big bore kit will turn your RZR1000 XP or General 1000 motor into a (+5mm) 1109cc monster. 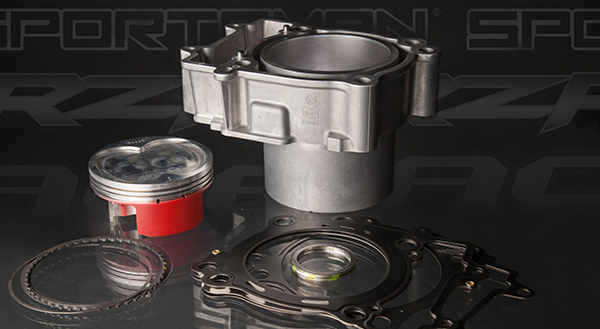 The Millennium billet M-Spec kit includes a brand-new billet Nickel Silicon Carbide (NSC) plated cylinder, Wossner +5mm piston kit, and complete Cometic gasket kit. The billet NSC plated M-Spec 1109cc cylinder is CNC machined from block of solid 6061 aluminum for maximum strength, durability, and power. It’s also lighter than stock! The custom Wossner piston is designed specifically for this application, with special skirt coatings, gas ports, state of the art ring pack, tool steal wrist pins, and locks. 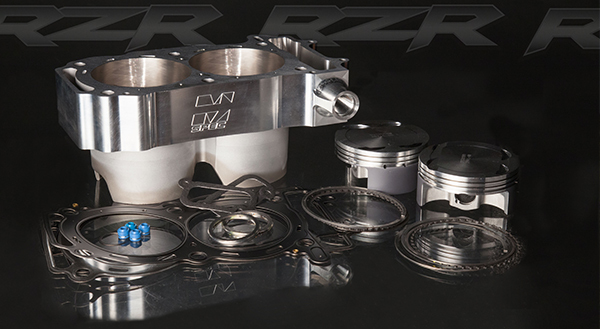 Repair or performance, the M-Spec service and billet big bore kits will make your RZR1000 XP or General 1000 fly, for just a small premium over stock components. 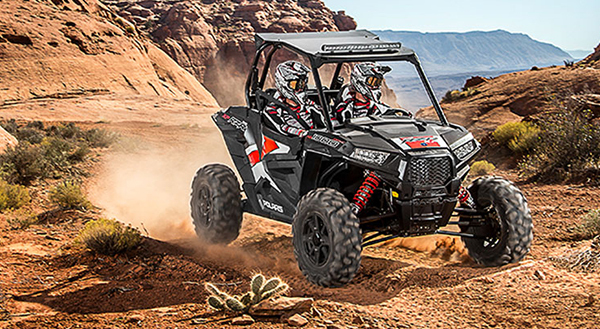 Applicable Models: 2014-2016 RZR XP 1000, 2014-2016 RZR XP 4 1000, 2016 RZR S 1000, 2016 General 1000.